Federal Health Minister Greg Hunt made the announcement on Wednesday, saying that he would speed up the process by which medical cannabis is imported. Australia’s public health minister has fast-tracked the importation of medical cannabis, all but ensuring that the substance will be more widely available in a matter of weeks. Federal Health Minister Greg Hunt made the announcement on Wednesday, saying that he would speed up the process by which medical cannabis is imported in order to meet greater patient demand. Hunt stated that the heightened importation process would be until the level of domestic production could satisfy patients. 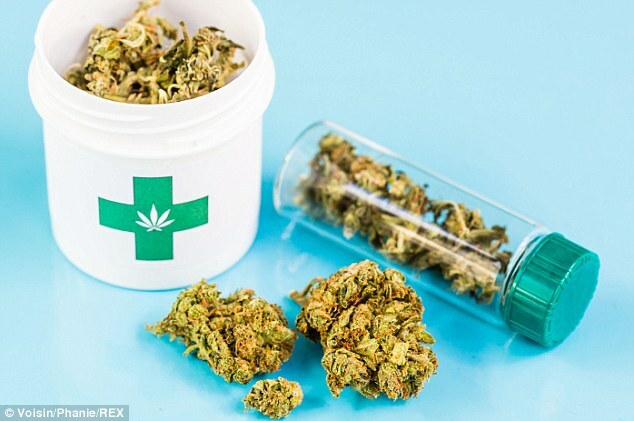 Cannabis is not available domestically in Australia, which forces doctors to import the substance from abroad and patients to undergo challenging periods while waiting for their medicine. According to Hunt, the scheme already includes a plan for housing the importations. As part of these changes, importers will be able to source medicinal cannabis products from a reputable supplier overseas and store these in a safe, secure warehouse in Australia. He also claimed that the move represented the “first time in history” that the government would work to provide a heightened importation process for cannabis. The plan to import cannabis from outside of the country has activists and observers already trying to read the tea leaves, attempting to determine what the next steps will be in the future of cannabis policy in Australia. 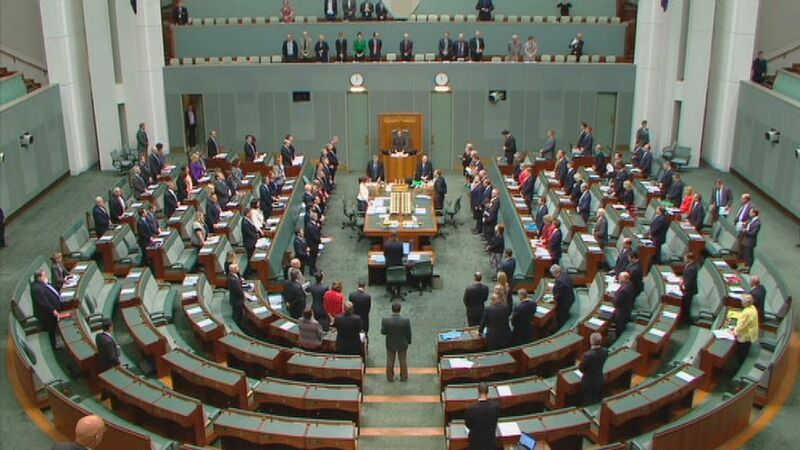 One idea that has been met with controversy stems from the nationalist right-wing political party One Nation, which has defended the idea of providing amnesty for medical cannabis patients and shielding them from prosecution. One prominent member of the Parliament – MP Steve Dickson, from Queensland – abandoned his party to join One Nation in order to champion the amnesty cause. The leader of the party, Pauline Hanson, seems to consider the practice a no-brainer. Is it fair to say that medical cannabis has been declared legal because it is an effective medicine and then deny desperate families that medicine? I’m sorry but that failes the commonsense test. Critics have attacked the Dickson and Hanson as being motivated by politics, while others have questioned whether the government is even capable of implementing such an agenda. The change in the government’s approach to medical cannabis appears to be a part of a broader shift towards greater acceptance of the substance. Australians have overwhelmingly thought for years that a loosening of cannabis law was in order. One 2015 poll found that 91 percent of the nation’s residents believed in greater expansion of the substance for medicinal purposes. The announcement by Hunt also comes on the heels of Australia’s first cannabis license being issued by the country’s Office of Drug Control. The company – called Cannoperations – was issued the license last week and is now able to conduct both cannabis cultivation and research on its potential medical efficacy.